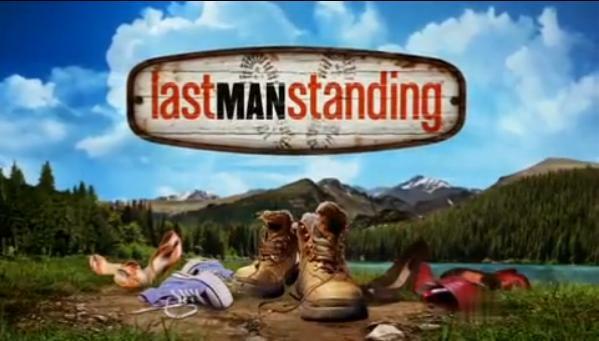 Last Man Standing is a sitcom that aired on ABC. In 2018, the show was picked up by FOX. This page was last modified on 18 April 2019, at 16:58.